Bill Jr. starts the greenhouses up in February and pots up all of the beautiful hanging baskets and geraniums. 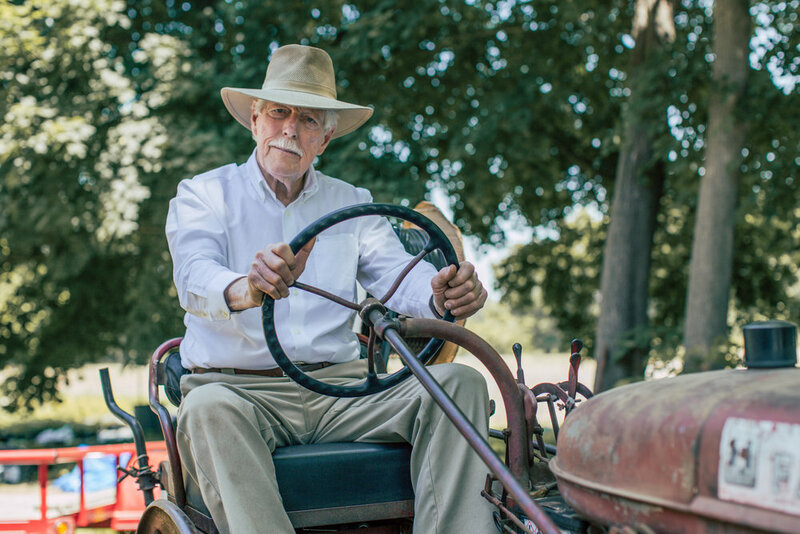 After tending to all the maintenance around the farm and greenhouses, he gets the tractors ready and plows the fields to prepare for planting. He is a true yankee farmer that works sunup to sundown and always enjoys talking to customers. Debi's role in the greenhouse business involves potting up the bare root perennials at the end of February, sowing the seeds and potting all the annuals, herbs, and vegetable plants. She is always on the lookout for new and unusual plants to grow. When mid-summer rolls around she is busy ordering unique American made gifts for the Christmas shop. Debi enjoys seeing our customers and spreading laughter with her co-workers.